Just because everyone says you don’t have the X-Factor doesn’t mean you don’t have the X-Factor. Gabe Noah most certainly has it, and people say he doesn’t all the time. The truth is, the hardest part of being special is convincing others of your specialness. It’s hard. If you want to know how hard it is, imagine you have a drawer with 10,000 spoons, but all you need is one knife. In 2007 after a decade of resting, Gabe took his spoons and followed his dream of being a comedian. 18 months later he got ripped off in his first comedy contest (Runner Up, Funniest Person in the Twin Cities). By 2012 he was a regular in clubs across the midwest and was voted “Best Comic” by his peers in Minneapolis (The Reapies). He’s been invited to perform at festivals across North America (Asheville, Green Gravel, and Akumal, Mexico). He was honored to the point of embarrassment when his joke about farting was included in Rooftop Comedy’s “Best of Bathroom Humor” compilation. As a founding member of “comedy boy band super group” The Turkeys (City Pages) his work has been featured on the front page of Cracked.com and is on the MyDamnChannel.com comedy network. 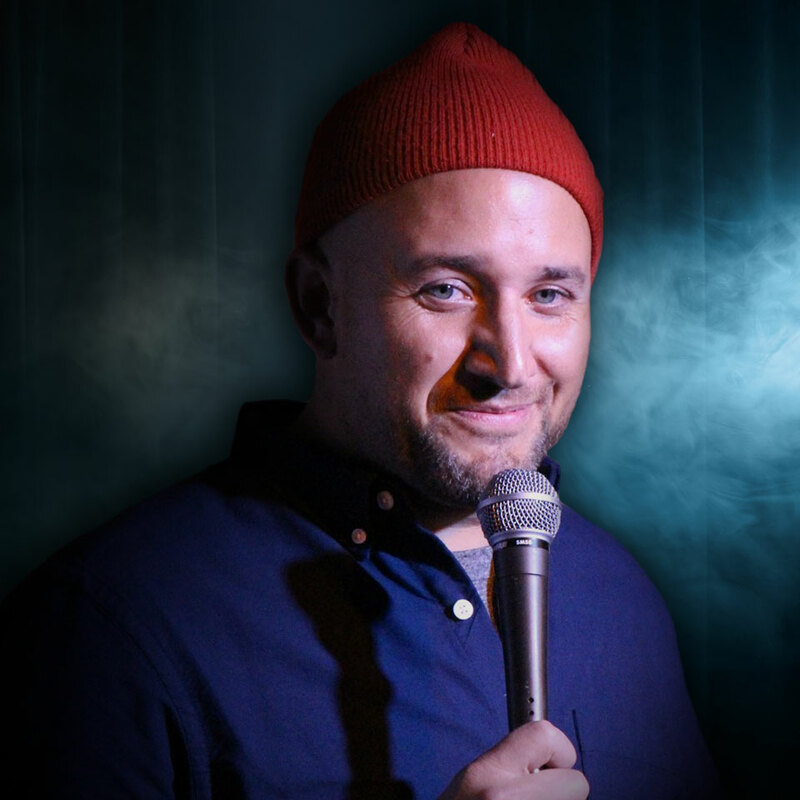 Gabe’s edgy material is sharply written to showcase his razor wit, cutting remarks, and stabby jokes that leave the audience in stitches. Look for his debut album with Grammy Winning Stand Up Records this year.